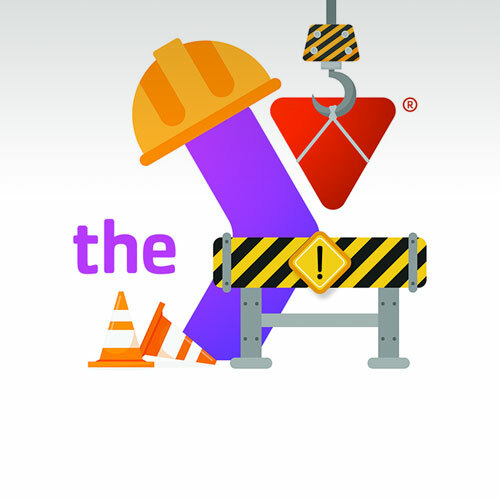 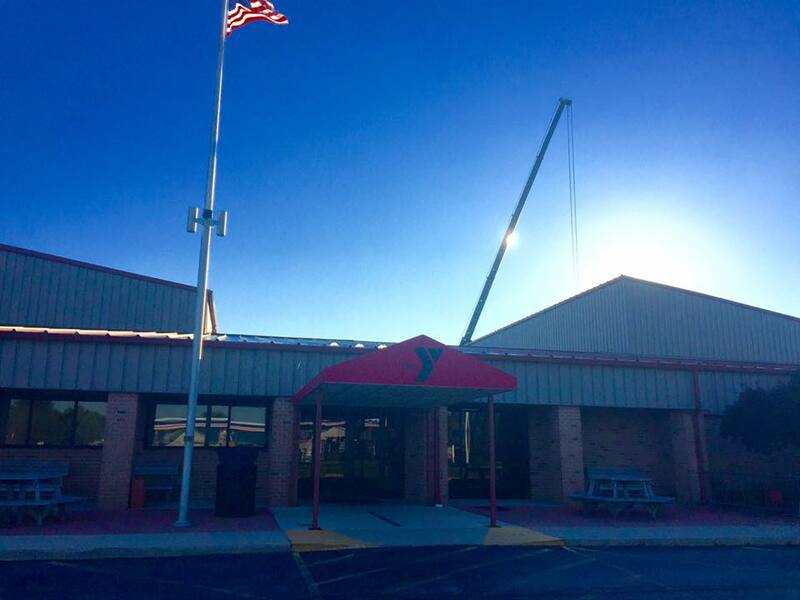 The Y is under construction - check out our progress! 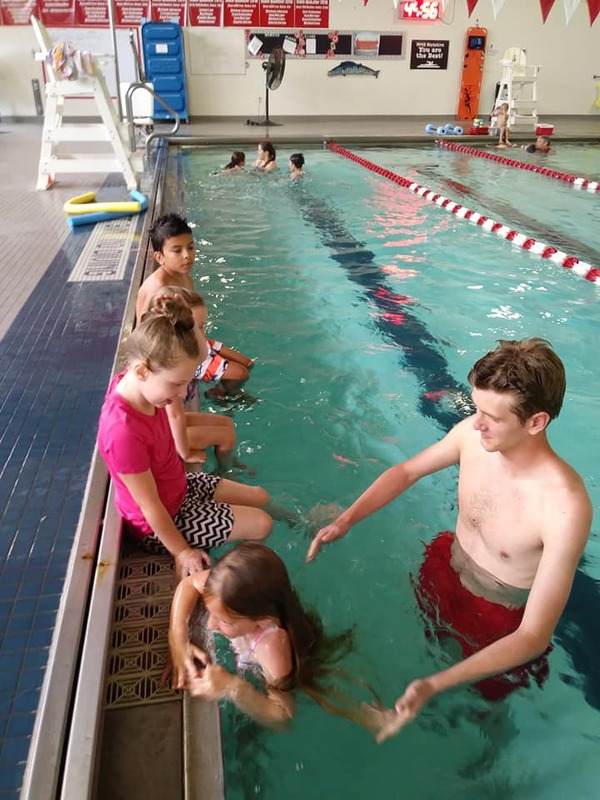 Register for SPLASH 2019 starting May 13! 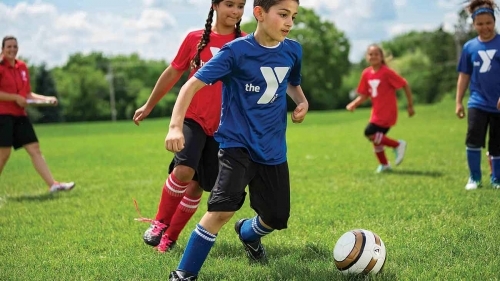 Get a free three-day guest pass! 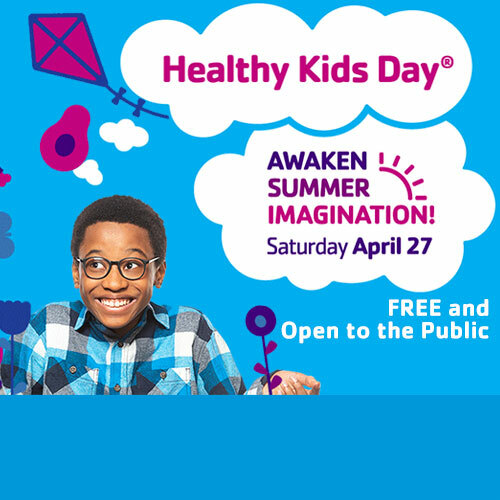 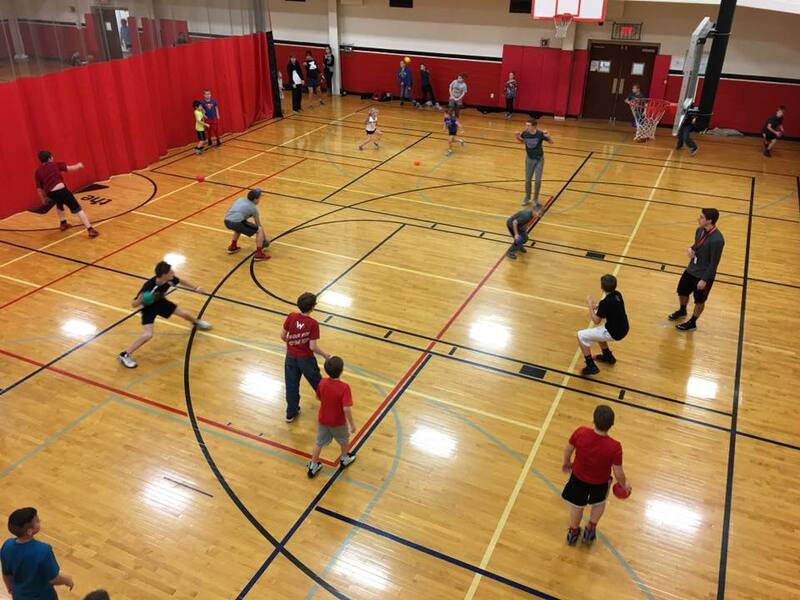 Saturday, April 27, 2019, 10:00 AM-12:00 PM at your YMCA! 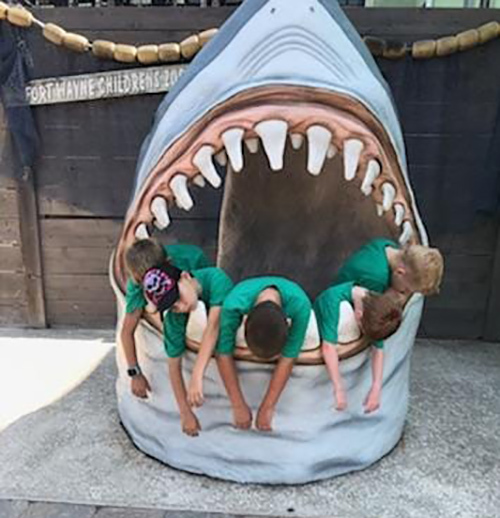 FIRST 100 KIDS GET A PRIZE!